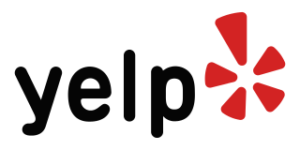 Pickup Time: 11 a.m. – 5:00 p.m.
Pickup Time: 10:30 a.m. – 5:30 p.m. If wine tasting is just not your thing or you want to try a completely new kind of tasting adventure, join us for a foray into the world of microbreweries. You will visit both wineries and other establishments “sans” wine to gain a real flavor of what’s coming from the Paso Valley these days. Possible stops include Villicana Winery and home for Re:Find Spirits, Firestone Brewery, and BarrelHouse Brewing Company. Each offers its own unique talents for creating libations. 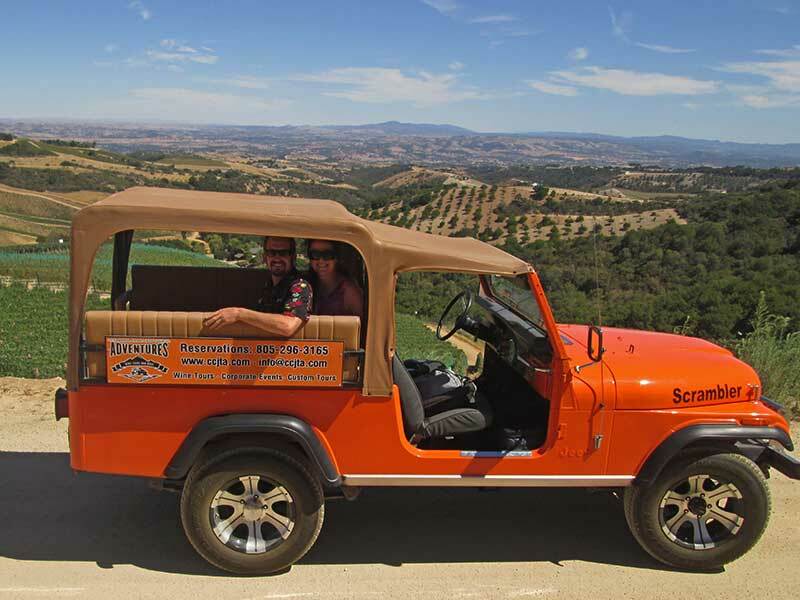 Our Beer & Wine Tour in Paso Robles typically lasts 5 hours, depending on your pick-up location. We will plan the specifics of activities and time when you contact us.